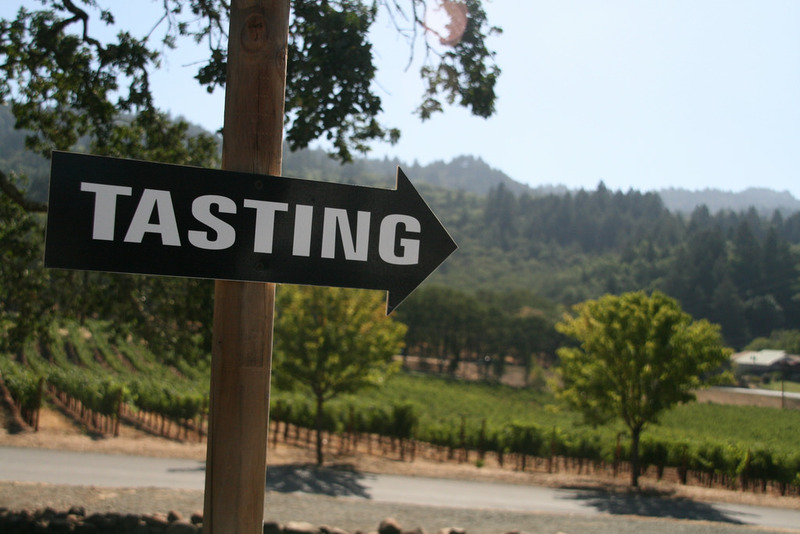 There’s no shortage of wineries to visit as you cruise up Route 29 from Napa to Calistoga. The main thoroughfare is flanked by long driveways lined with carefully manicured hedges that lead to dramatic estates. 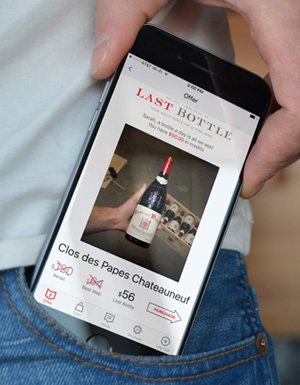 You’ll find great wine at every one, but if you’re looking for a more intimate experience, you should venture down some of the side roads into the smaller tasting rooms where the same people pouring for you may have picked the grapes or even made the wine. Ray, Nancy, and their daughter Elyse on the crushpad. 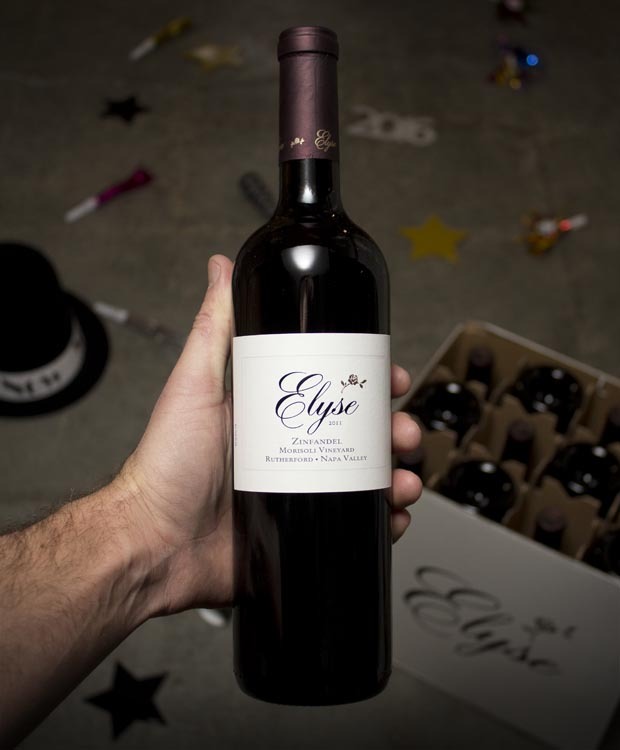 We couldn’t pick an absolute favorite among boutique wineries, but Elyse would rank near the top of the list for sure. Elyse Winery is owned by Ray Coursen and his wife Nancy, who moved to California from Cape Cod in the early 80s. After a brief stint working the harvest at Mt. Eden Winery in Saratoga they relocated to Napa and brought their first child into the world. They named her Elyse. The Morisoli Zinfandel is rich and complex, and remains an all-time Last Bottle customer favorite. Ray’s story is similar to a lot of industry folks. 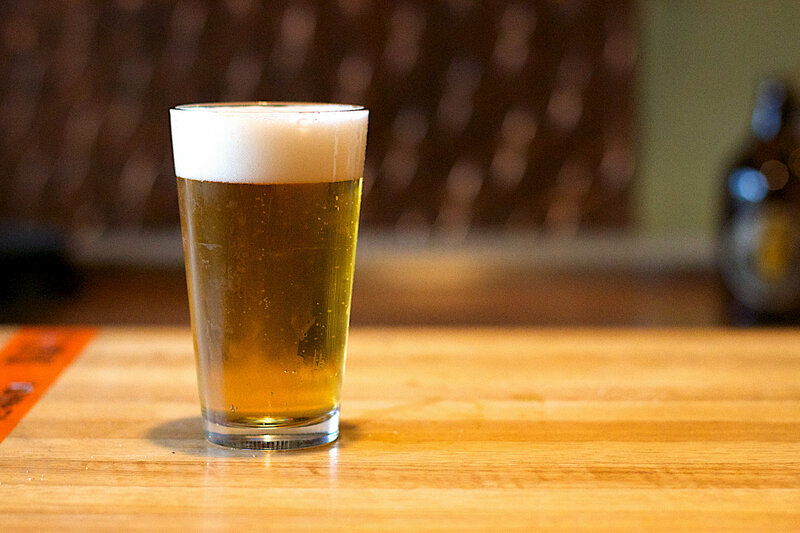 He spent a few years working in the vineyard, then moved to the tasting room, and finally descended into the cellar at Whitehall Lane where owner Art Finkelstein schooled him in the art of blending wine. In 1987 he produced 286 cases of the first bottling of Morisoli Zinfandel, a wine that remains a fixture of their production today. 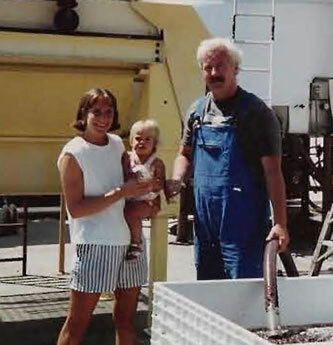 Over the next decade they made wine at various custom crush facilities until 1996 when they purchased a small winery and vineyard on Hoffman lane and named it after their daughter. Like most wineries in Napa, Elyse makes a great Cabernet and Zinfandel, but unlike their neighbors they also produce some very tasty Rhone blends; L`Ingénue is a white blend of Marsanne, Rousanne, Grenache Blanc and Viognier and C’est Si Bon is a red blend of Grenache, Mourvedre, Counoise, Syrah and Cinsault. Coursen makes it a priority to find the best fruit for every wine, whether he’s sourcing Zinfandel from Black-Sears vineyard on nearby Howell Mountain or Rousanne from Naggiar Vineyard in the Sierra Foothills. 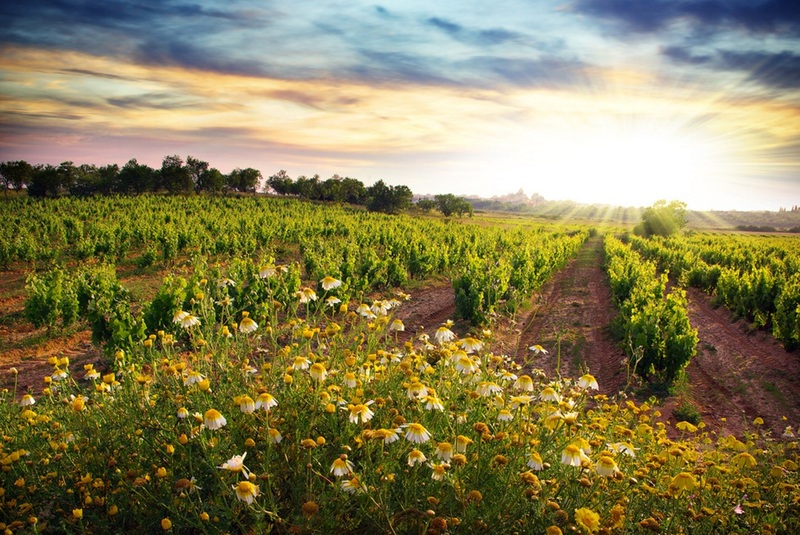 Even though they source fruit from all sorts of premium vineyards, they keep prices very reasonable, with many of their wines hovering around $30/bottle. Of course when their son Jake was eight years old he realized his sister had a label in her namesake but he didn’t. 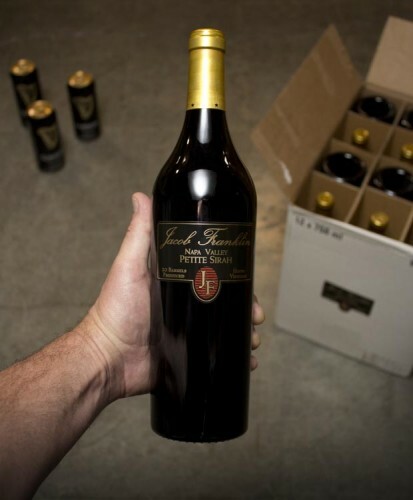 So they created a “brother” label called Jacob Franklin under which they produce a small amount vineyard-designate Petite Sirah, Cabernet Sauvignon, and Barbera from highly allocated fruit. Much like the Morisoli Zinfandel, the Jacob Franklin Petite Sirah Hayne Vineyard has been hugely popular among our customers. 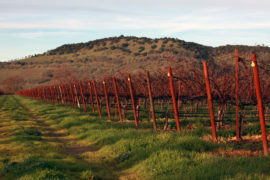 Visit http://www.elysewinery.com/ for more information and to make a reservation to visit their tasting room.